Second Chance Cocker Rescue, Inc. is a 501(c)3 California corporation. 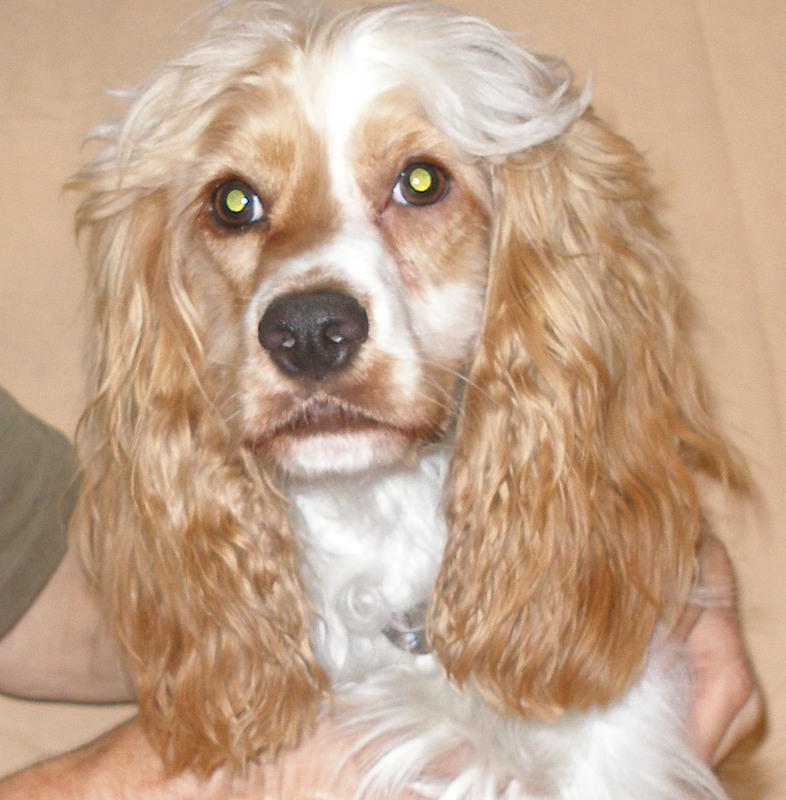 We are an all volunteer, Cocker Spaniel rescue, finding loving homes for Cocker Spaniels in need across California. All our dogs receive a vet exam, vaccinations. spay/neuter, heart-worm testing. They are behavior tested so we can best match the dogs to the families. We offer sanctuary homes to the older or chronically ill dogs. We offer medical care to those who need it, like little 2-year-old Picasso who ate a piece of shredded towel, damaging his intestines severely. His family relinquished him to their local shelter because they could not pay for his medical care. We took him in, provided the three surgeries for a total of $6,000 to bring him back to health, and adopted him to a wonderful family in Rancho Murieta where he is living his dream life. Sometimes our dogs become heroes, like Charlie. He was adopted by Jeannie when he was 8 years old. She always said he came as a foster and refused to leave. 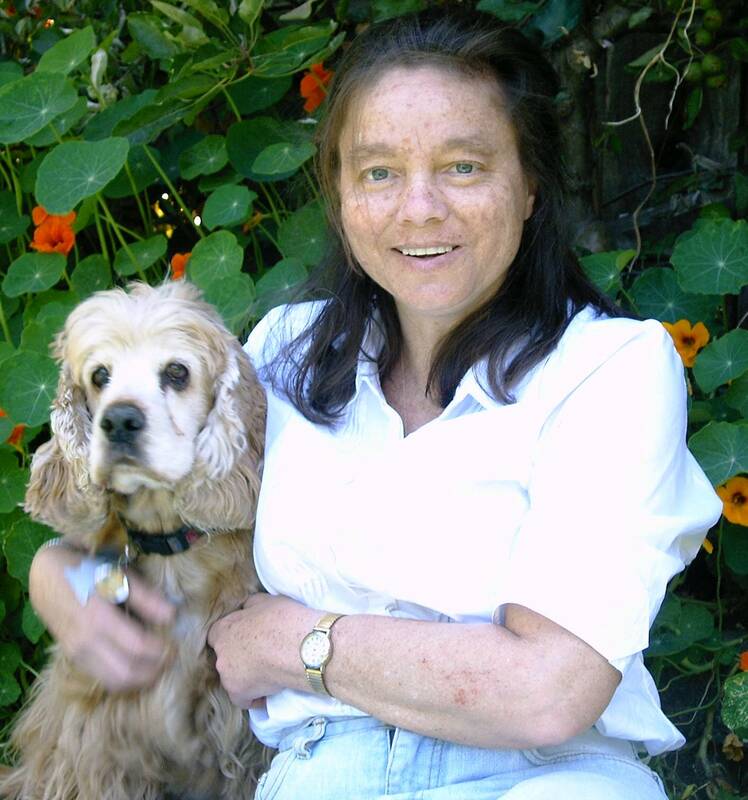 Jeannie had diabetes and Charlie saved her life many times. The last time Jeannie passed out in the snow, he laid down on her and barked his head off to attract attention. The paramedics said his body heat and barking saved her life yet again. Every year, we are working to expand our network of volunteers, fosters, and donors with the goal of saving even more Cocker Spaniels across California. We are so grateful for your support, both financial and otherwise, and hope you know how essential it is in achieving this goal. Without your help, so many dogs would not be alive, healthy, and in loving homes today. On behalf of each and every one of them and all of us at Second Chance, we say thank you!